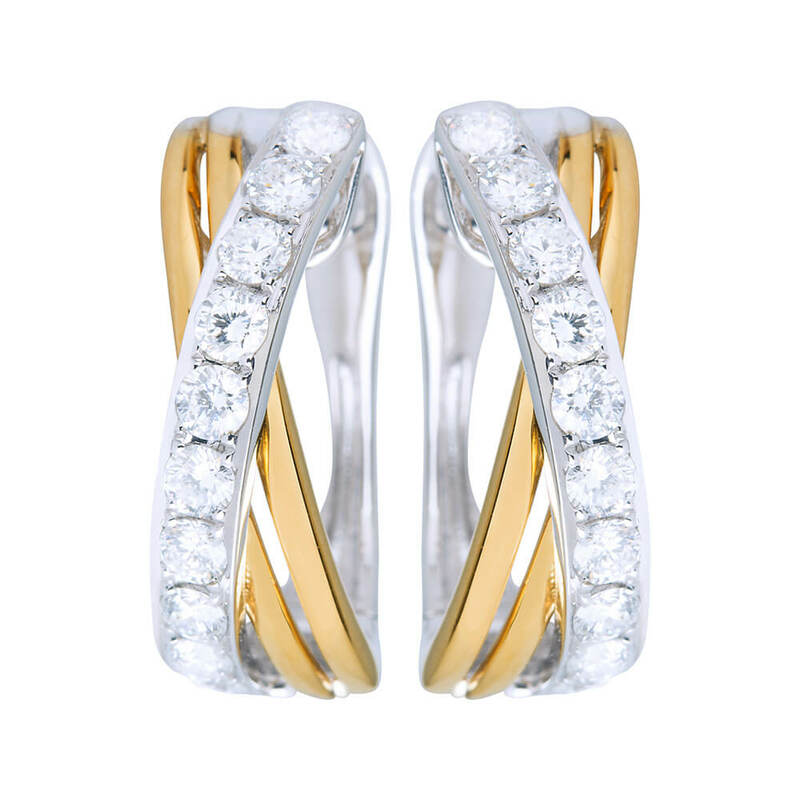 At Solitaire Jewellery, we believe that the pieces you wear mean more than what the eye can see. 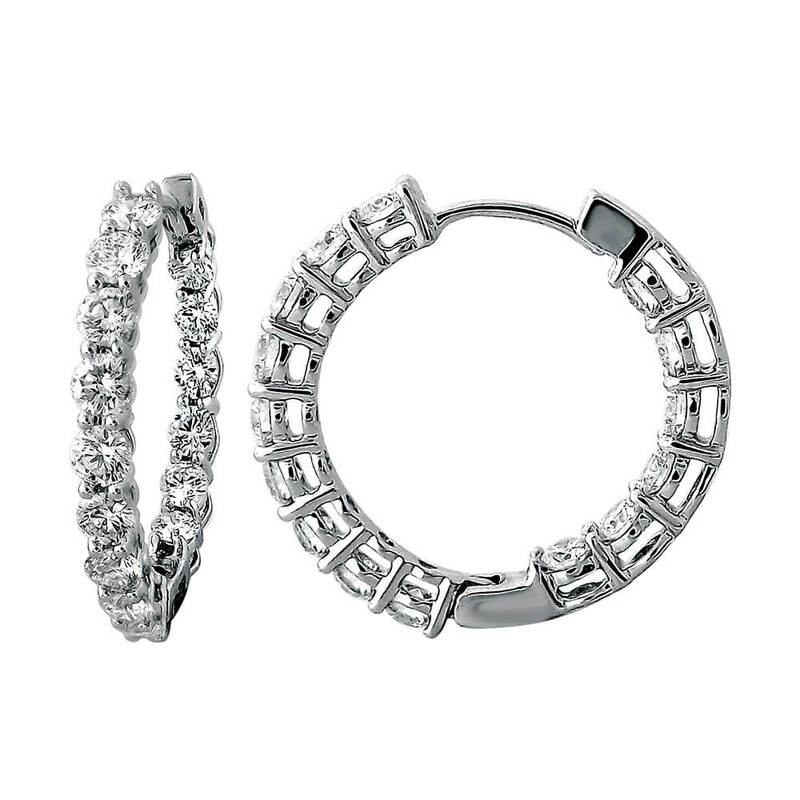 Whether you buy jewellery for yourself or are gifted it by a loved one, there is truly nothing more special than being able to attribute some of life’s best memories and emotions with a unique piece that you can wear forever. 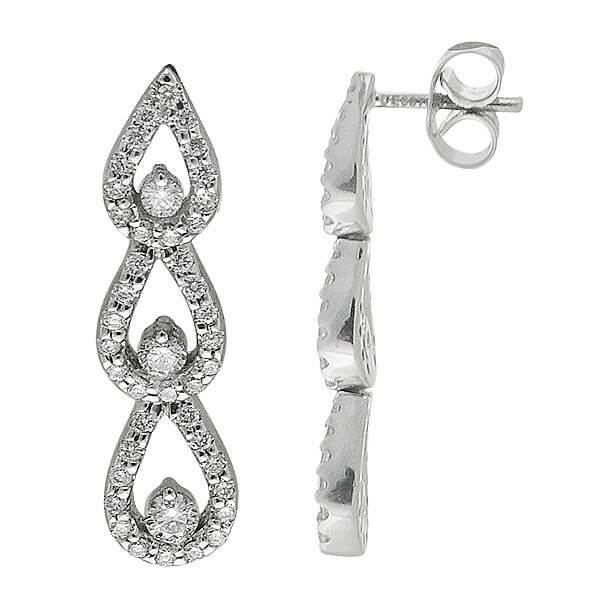 Our diamond earrings are loved by many for this very reason. 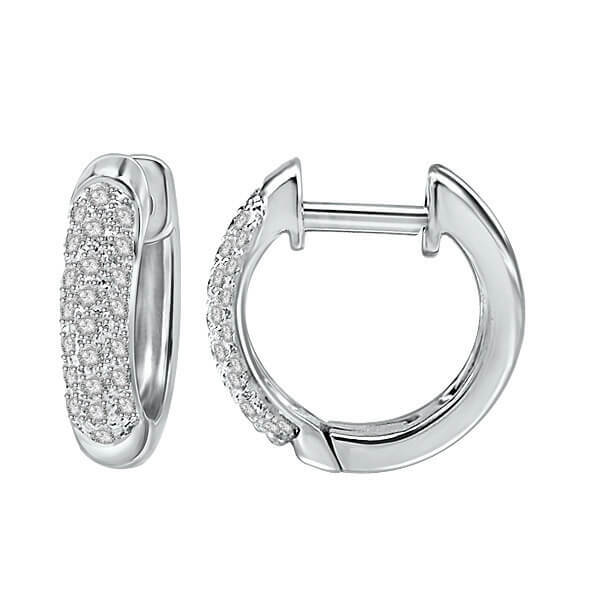 Unique and effortlessly beautiful, you can find our collections in our jewellery stores throughout Cranbourne, Dandenong, Fountain Gate and Narre Warren. 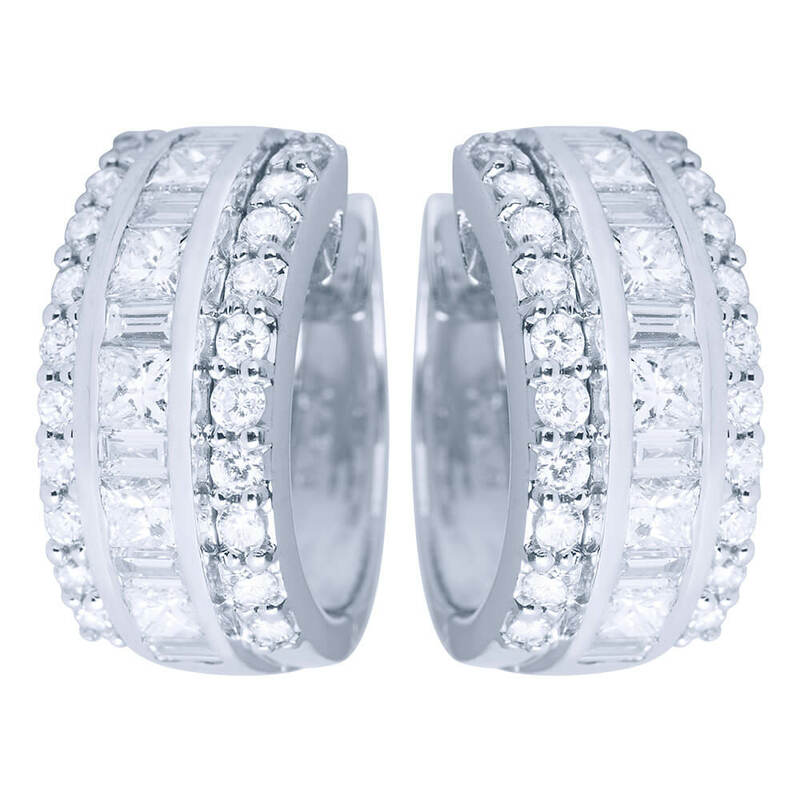 For a timeless treasure you or your loved one will cherish, you can’t go past our exceptional designs. 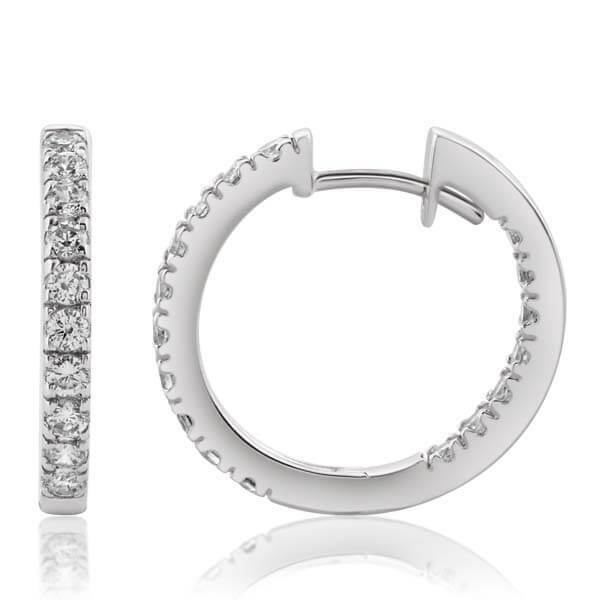 Whether you’re searching for the perfect item for a birthday, anniversary, Christmas or congratulatory gift, earrings are truly a special way to remind someone you care. 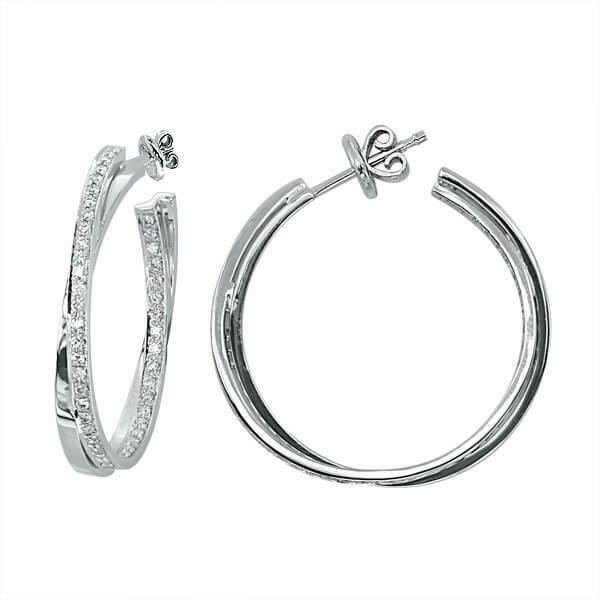 If you are looking for something that your special someone can wear every day as a reminder of your love, choose from a selection of our simple yet beautiful designs. 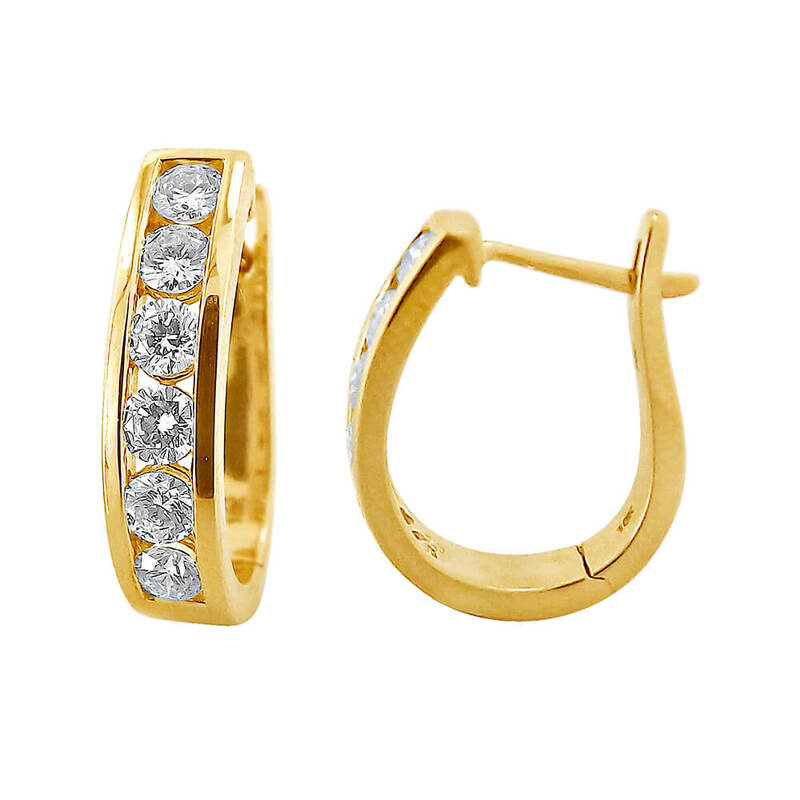 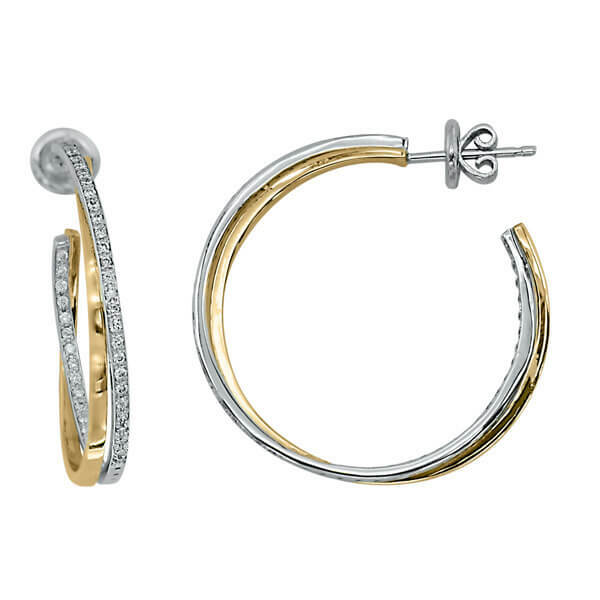 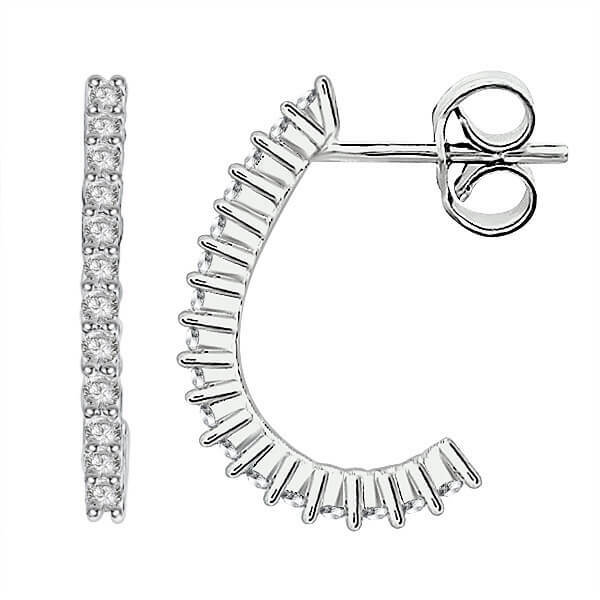 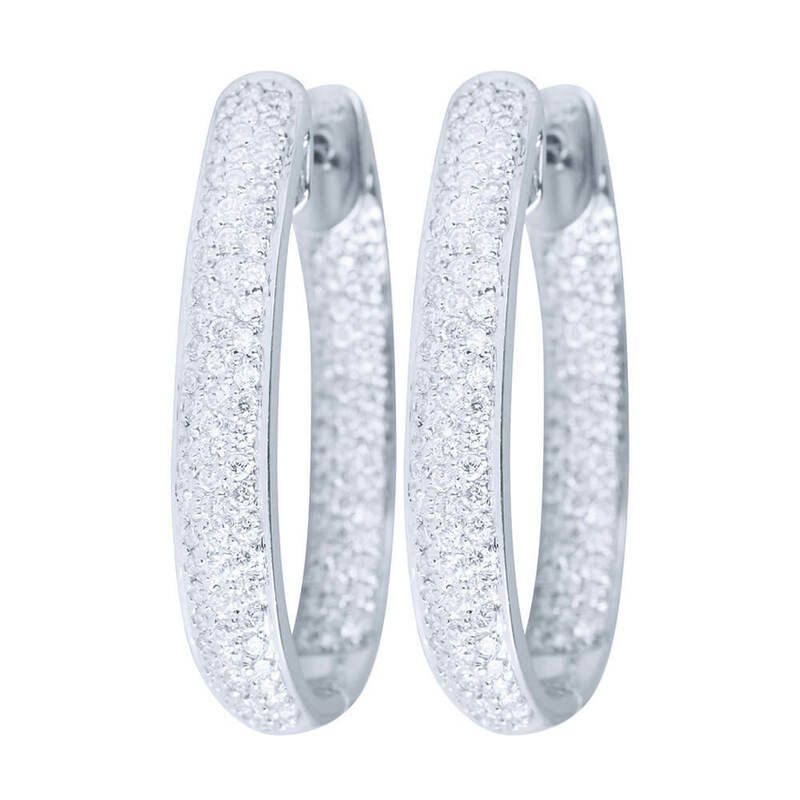 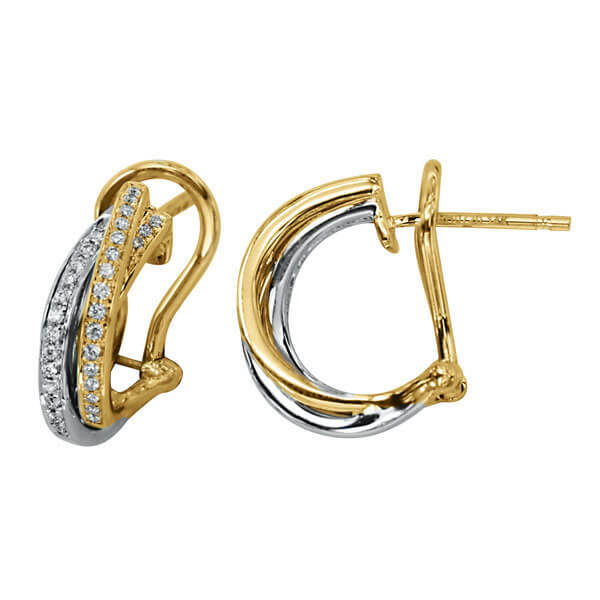 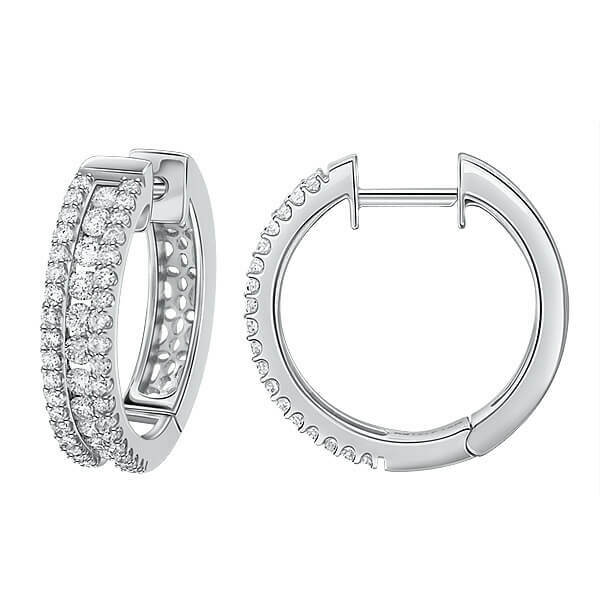 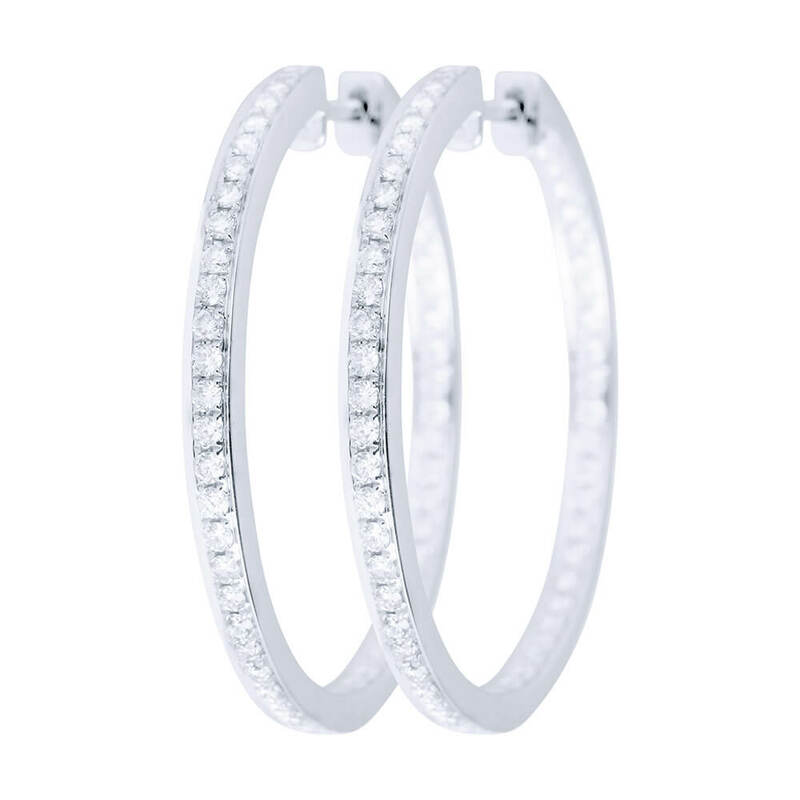 From studs to hoops, these diamond options are elegant yet casual, making them perfect for everyday wear. 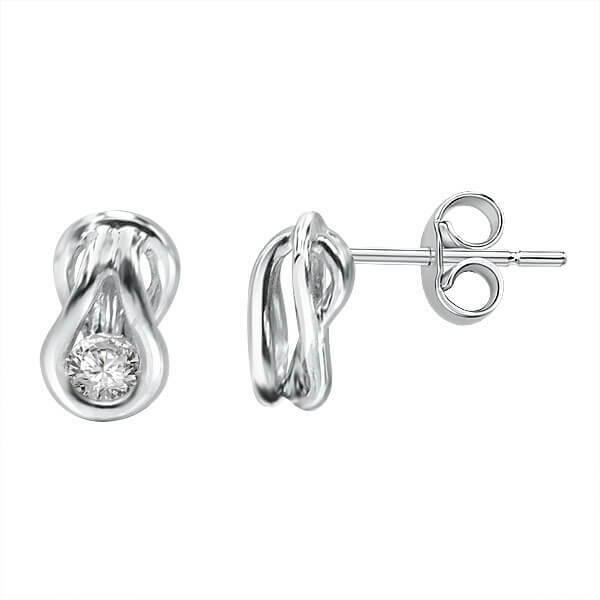 We also have a range of more formal pieces designed from gold, silver and diamonds that are perfect for a special occasion or for those outfits that really need something to make them stand out. 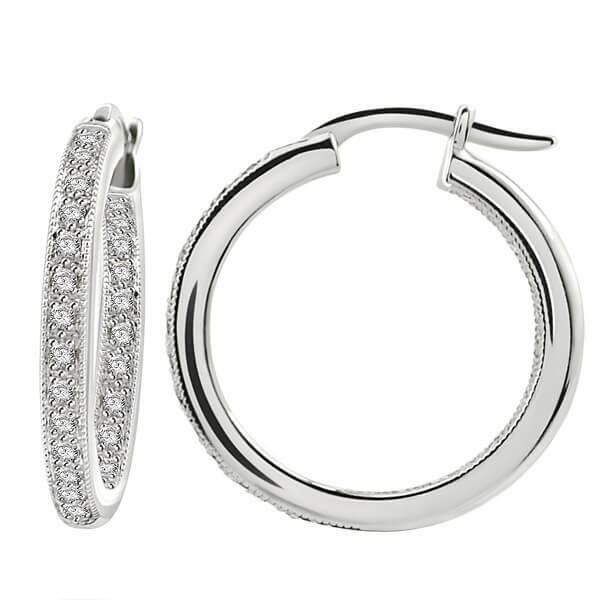 No matter what you choose, our exceptional pieces speak for themselves every time you wear them. 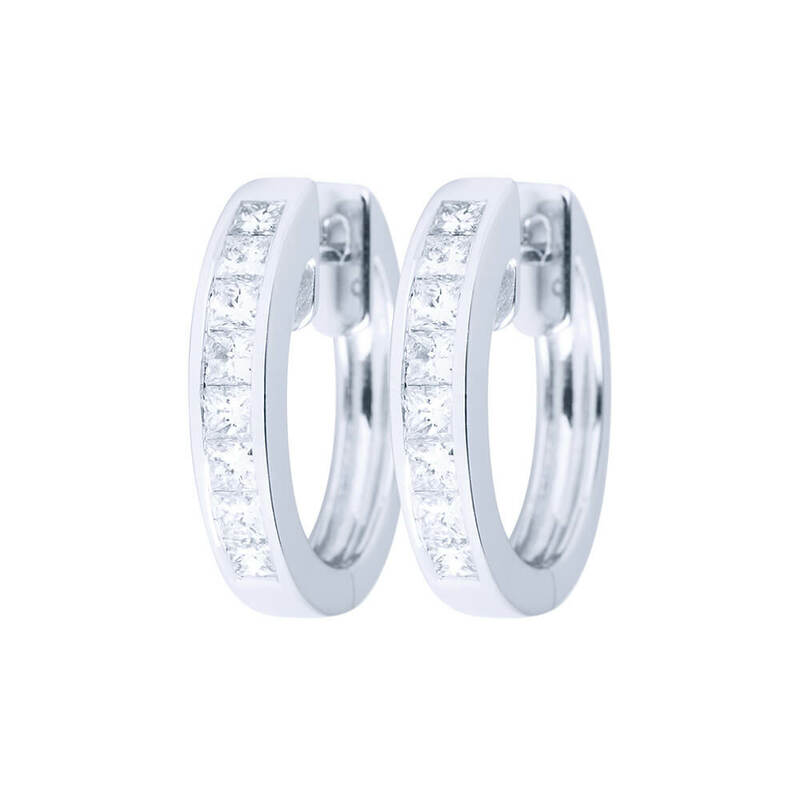 Along with our diamond earrings, we also design engagement rings, wedding and bridal bands, necklaces, pearls and more. 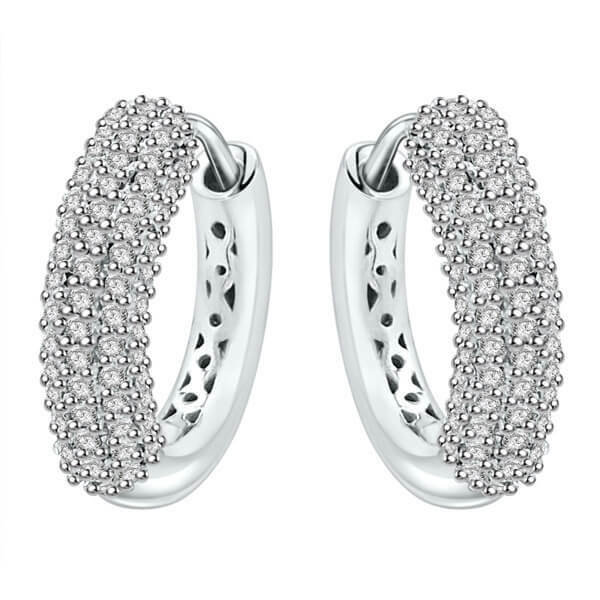 Our comprehensive range of stunning jewellery ensures that no matter the occasion, you can find something you adore. 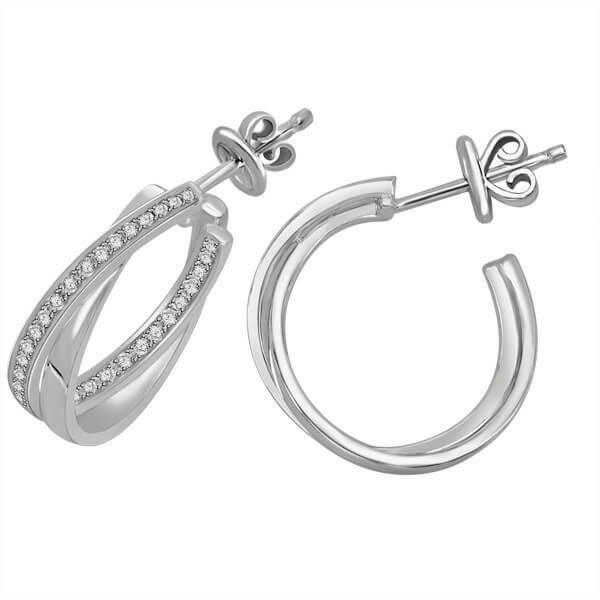 You can take a look at our designs either online or in store throughout Narre warren, Cranbourne, Fountain Gate and Dandenong. 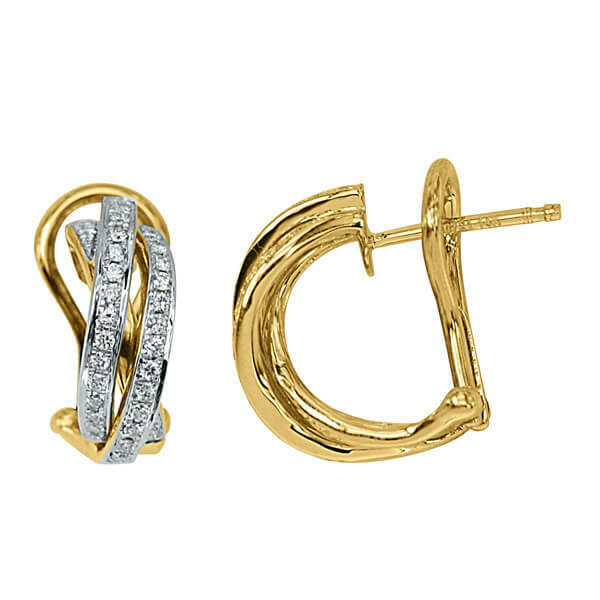 Please don’t hesitate to contact us today for more information on our pieces.